The trend for cremations rather than burials is rising in Australia. Nationally the split between cremation and burial is about 50-50. 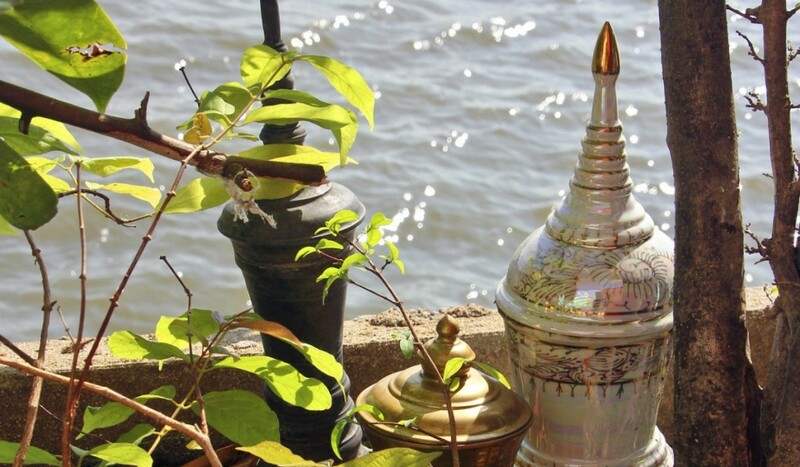 In the cities, cremations represent around 68 per cent. Five years ago, it was around 65 per cent in urban areas. Additionally there is a steady increase in the death rate in Australia in line with the demographic trends of our ageing population. More people dying + less land available = soaring burial costs. No wonder the broad trend to cremation is winning out. A basic cremation might set you back say $800. The cost of a burial can start at $3000, depending on where you are. A full high-end service can rocket to as much as $250,000 for a family crypt. But that’s not all folks. ACSIC’s Moneysmart financial guidance “Paying for your funeral” says the whole funeral package can cost from $4,000 for a basic cremation to around $14,000 for a more elaborate casket, burial and flowers. If it’s simply a question of money cremation wins out, especially in tough economic times. Of course, money isn’t everything. Religion and culture play a major role when it comes to choosing burial or cremation. Until 1963 the Catholic Church insisted on only entombing or burial. Even today, the Church favours the traditional ways of allowing the body to go gently back into the earth, as “cremation does not hold the same value”. In contrast, other cultures, for example in the Hindu tradition, cremation is the custom. Japan has one of the highest cremation rates reporting a rate of 99.97% in 2014. Almost everyone adhering to Hinduism, Sikhism, Buddhism and Jainism cremates their dead making India one of the countries with the highest rate of cremation at around 85%. How do you cherish ashes? Confronted with the shock of death, families have to make all kinds of decisions they never knew they would have to face. Having chosen cremation over burial, they need to make a very emotional and irreversible choice: scatter the ashes or put mum or dad on the mantelpiece? The funerals industry, still in the Stone Age, has been slow to fill the black hole created by the growing drift towards cremation. They offer dull spaces in memorial ashes wall at cemeteries. Or uninspiring flower vases to take your loved ones cremains (ashes) away. Forever Shining has been filling the void with colourful, modern urns for cherishing cremains for years. 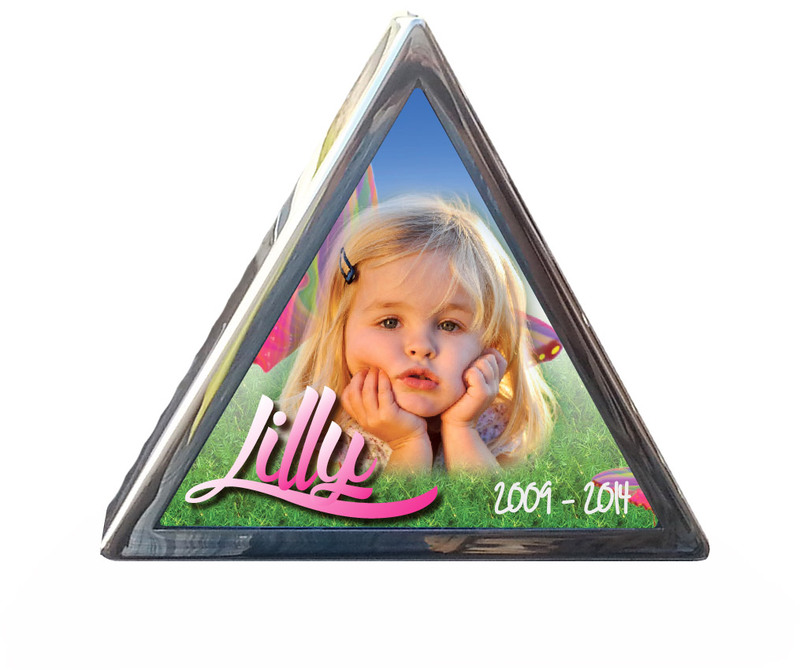 Our technological innovations, especially in porcelain printing, give you endless options. Intricate images and photos, in full natural colour on the porcelain surface are perfect for expressing your loved one’s special personality in a beautiful and lasting way. Check out our extensive range online. 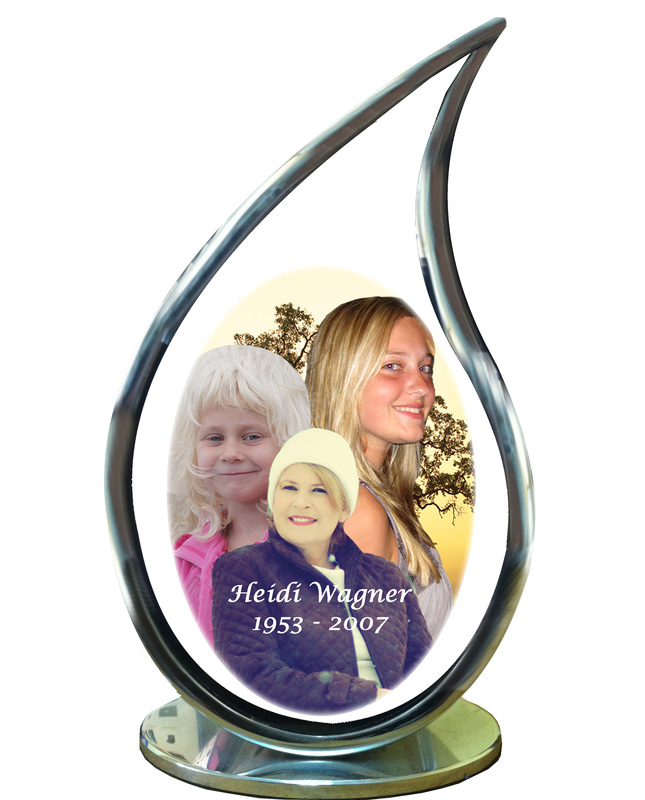 Or talk to our experienced graphic artists about designing an inspirational urn today.